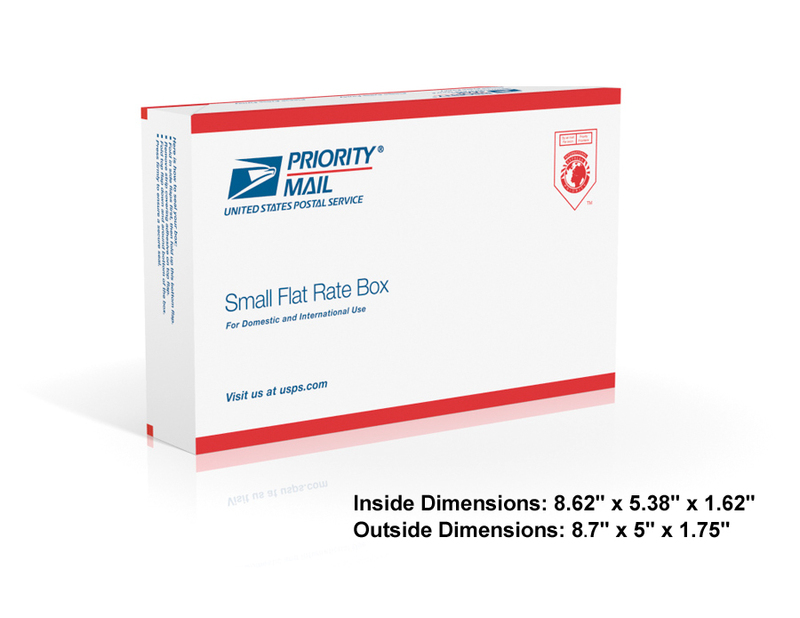 USPS FLAT RATE SHIPPING OPTION! Many of the small items we sell (nails, staples, anchors, hardware, blades and more) can be packed in small boxes but are heavy in weight. 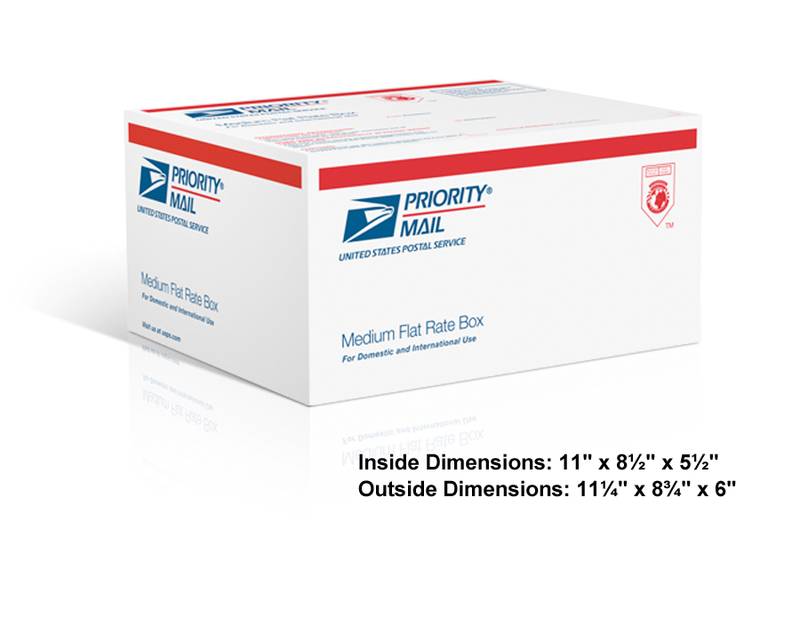 Since shipping is based on weight the cost is often too high to purchase online. We have the solution! We will ship as many of these qualifying items as we can for one flat rate depending on the amount you require. All you have to do is call us at 800-323-2999 Monday - Friday 7:00AM to 4:00PM Pacific Time and we can manually enter your order with the lower shipping rate. 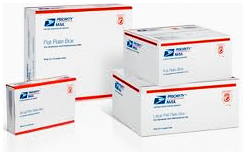 Priority Mail service offers 2-3 day service to most domestic destinations. Extra Services, such as Insurance, may be available for an additional fee. (1) Any product that is liquid and/or classified ORM-D (paints, epoxies, etc) cannot ship through USPS. (2) Most drop shipments will have to ship UPS ground since very few of our suppliers have USPS capabilities. Shipping Cost: $7.00 Some Suggested Uses: Some parts and accessories, small anchors, nuts and washers (small quantities), air fittings, short recip blades, some router bits, small drill bits and more. Shipping Cost: $13.00 Some Suggested Uses: Bolts, hex nuts, washers, mallable iron washers, Titen Screw Anchors, bearing plates, Senco Finish Fasteners, reciprocating saw blades, Pro Seal 34 Sealant, carbide framing blades, hammer tacker staples and much more. 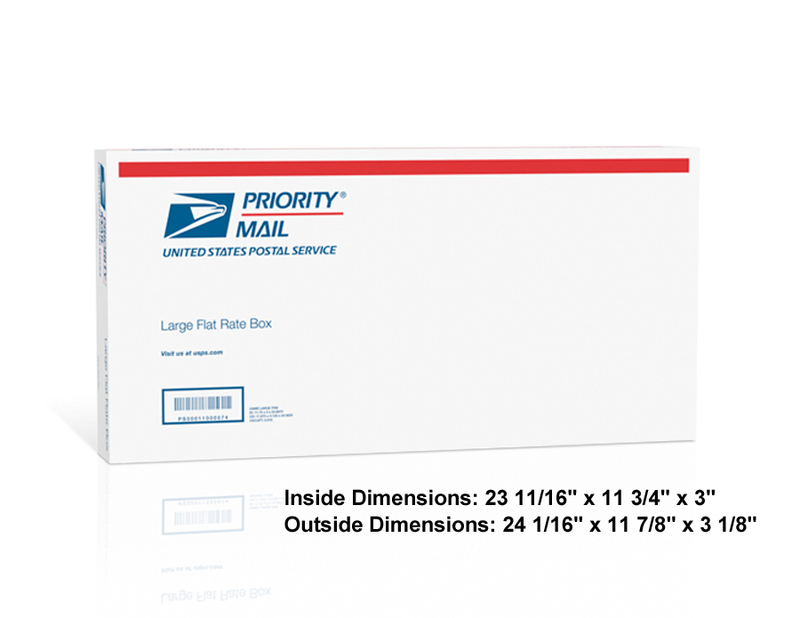 Shipping Cost: $13.00 Some Suggested Uses: This box is an ideal box to ship up to 10 tubes of 10.1 oz (300 ml) sealant like Sikaflex 1A, Sonolastic NP1 or any other brand that comes in small tubes. 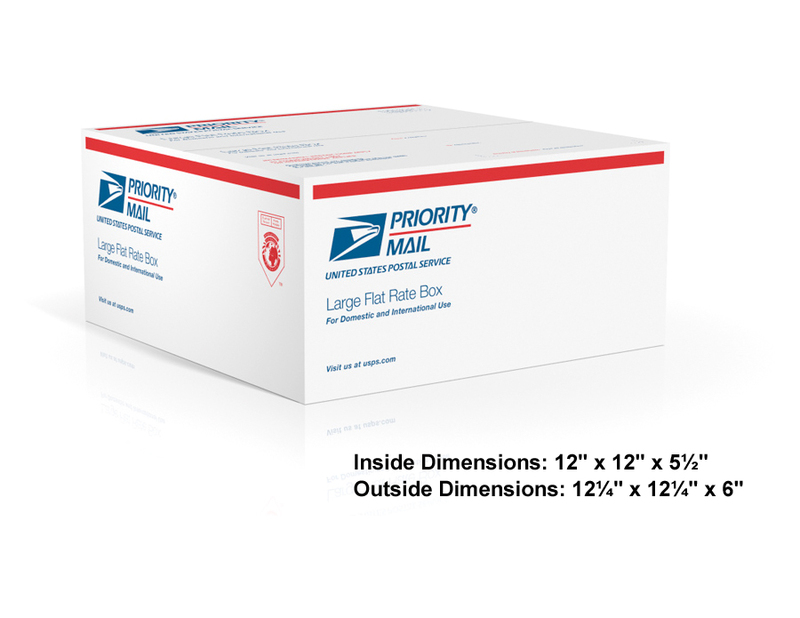 Shipping Cost: $17.00 Some Suggested Uses: This box can hold a number of products including up to 15 tubes of any sealant that is 10.1 oz (300 ml.). We can also fit many Simpson Strong-Tie clips, hangers etc. into this versatile sized box. 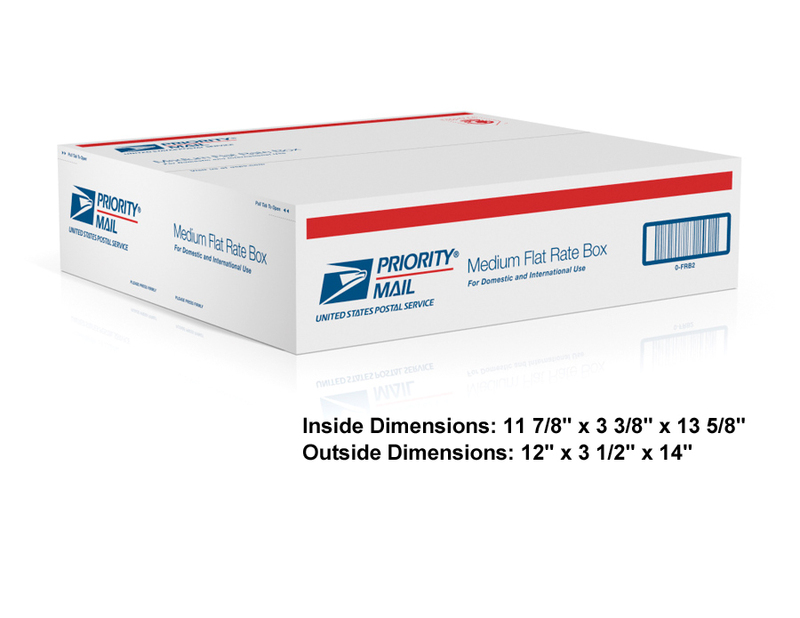 23-5/8" x 11-3/4" x 3"
Shipping Cost: $17.00 Some Suggested Uses: This box can hold up to 4 large tubes (29 oz) of sealant, various Simpson Strong-Tie short straps, some of the short Simpson Strong-Tie SSTB bolts plus much more.